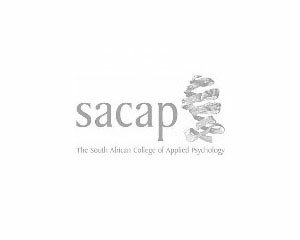 LifeLab was commissioned to develop the initial curriculum for the Diploma in Coaching, offered by the South African College of Applied Psychology (SACAP.) A multi-model coaching programme was designed to allow for development of personal coaching practitioner frameworks that are underpinned by a well developed Psychological underpinning . The module and qualifications were forerunners in academic coaching education in South Africa and remains a sought after option in coach education.